After a long wait,�INFINITE made another successful comeback with their 3rd album 'Top Seed'. 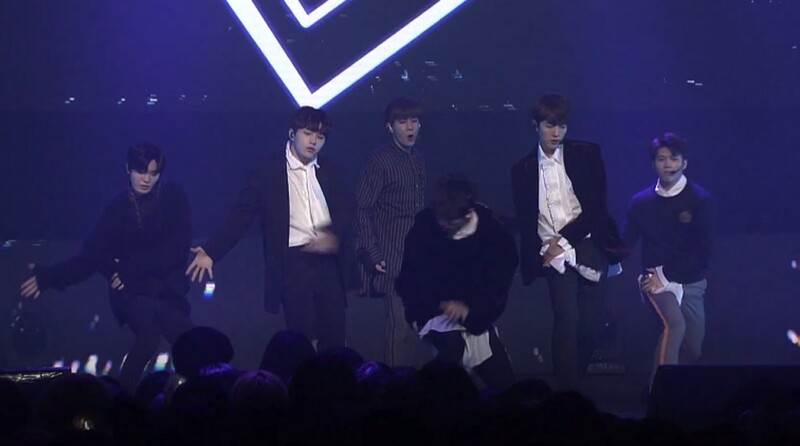 The members performed their new title track "Tell Me" on stage for the first time at their comeback showcase which was broadcasted via 'V' Live. How are you enjoying INFINITE's latest comeback?